It always seems that when the holidays come around, time goes by so quickly in a day. I find myself prioritizing things to do based on how many minutes they take in my day rather than hours. Every minute counts during the holidays with the long list of things to get done! Holiday’s also mean lot’s of goodies, treats, cookies, chocolates, cakes, candy canes, macaron’s (if you live at my house at least ;)) and puddin’ and pie. Oh also full feasts of savoury items at every household!! 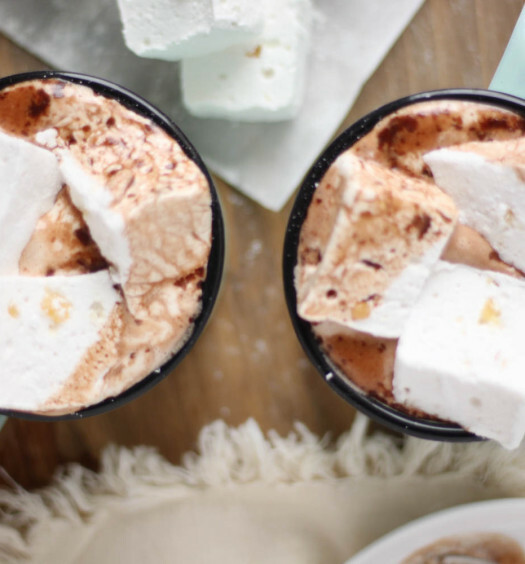 So get on your stretchy pants and get ready to indulge for another season. 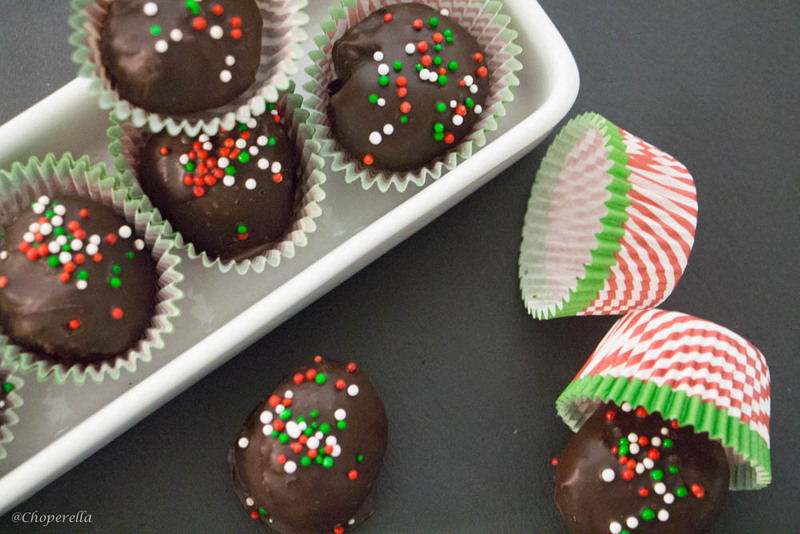 When Gastropost asked me to create a recipe for their #gastropostholiday season I was thrilled to join in. I was partnered with Blue Diamond and was sent some Almond Breeze vanilla to play around with. I used a mint flavoured dark chocolate for the base but feel free to use any flavoured base you prefer, I happen to enjoy mint. Usually truffles are made with cream to create the ganache texture but I decided to switch it up and make it with almond milk instead. The great part about using the almond milk is that the ganache doesn’t get as firm as a ganache made with cream does. It stays fairly pliable and you can mold it and shape it however you like. I made little two bit balls and fit them in seasonal mini muffin cups. These little guys melt in your mouth and have such a smooth taste, not to mention there are a few less calories from the 40cal almond milk! 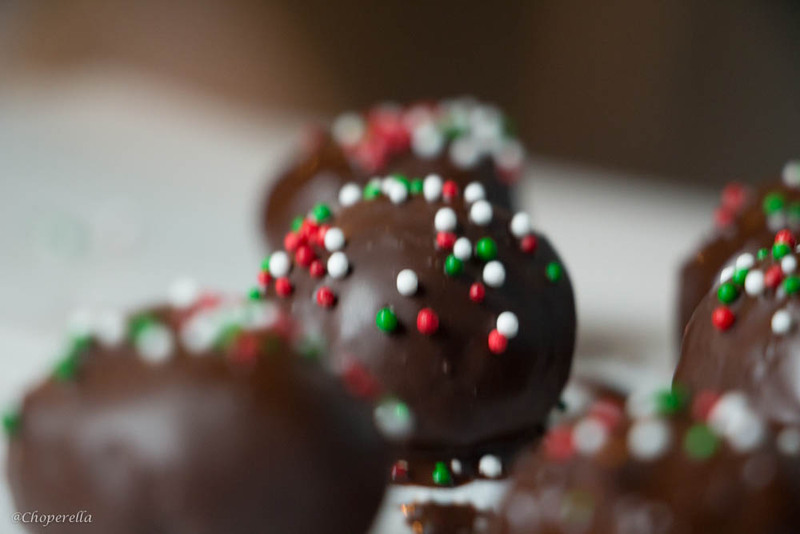 Make these for your next holiday party or treat someone with a lovely hostess gift! Heat Almond Breeze on medium heat until it just begins to boil. 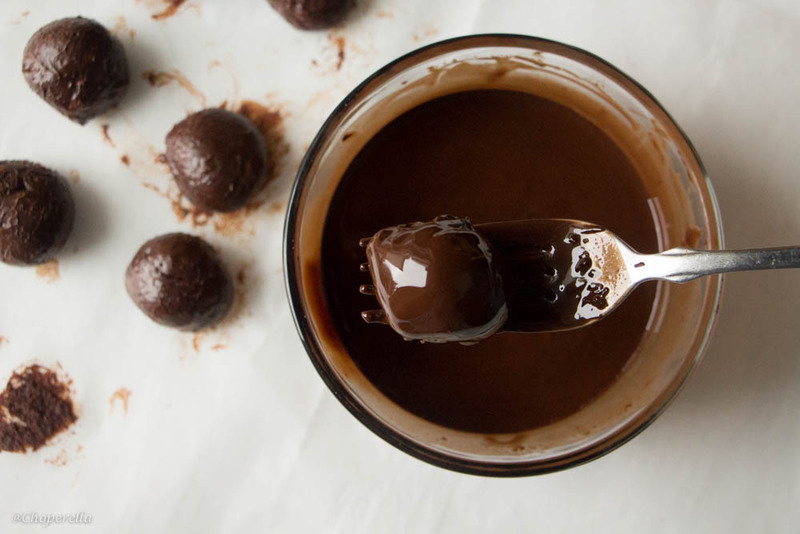 Turn off and pour into the bowl with the chocolate. Let sit for 1 minute to heat the chocolate then stir to combine. Pour into a shallow dish and refrigerate for 2 hours. Chop 4 oz. of chocolate and place into a microwave safe bowl. Heat for 30-second intervals. Stir in-between until melted. 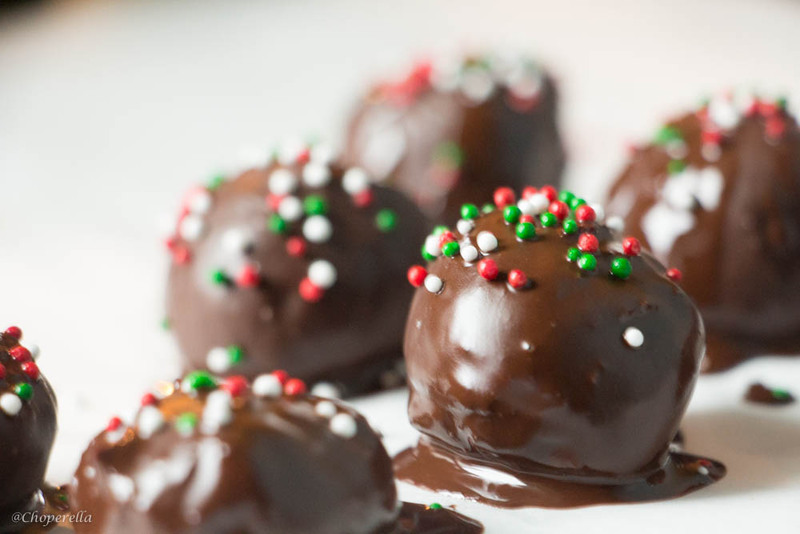 When ganache is cool and set, using a melon baller or ice cream scoop, take out 1oz and roll into balls. 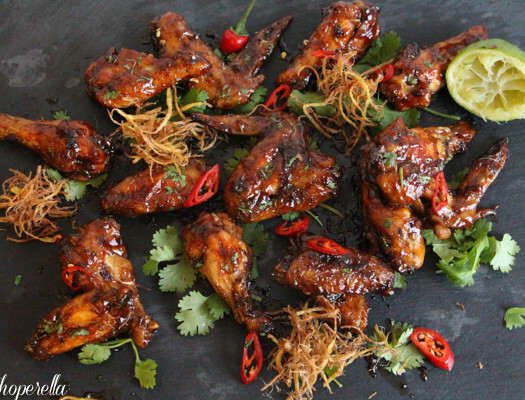 Place on a parchment sheet and repeat. Place back into the fridge to firm up slightly before dipping (about 5 minutes). 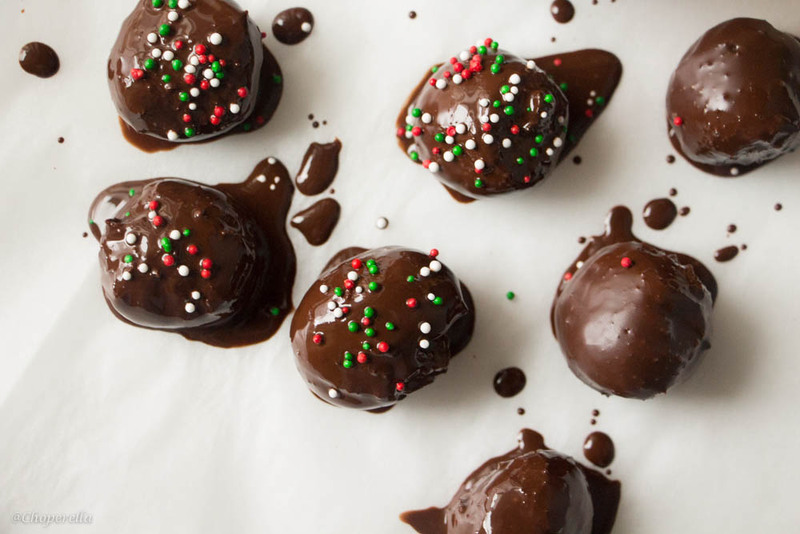 Take out of fridge and using a fork dip each chocolate ganache ball into the melted chocolate and sprinkle with….sprinkles! Let rest on parchment in a cantina or a cold room until set.